More wine news is good news, especially when it stems from one of the most respected names in Texas wine country. Spicewood Vineyards is planning to open Yates, a new premium winery, in September 2016 in the city of Hye, near Fredericksburg, and a little over an hour from Austin and San Antonio. 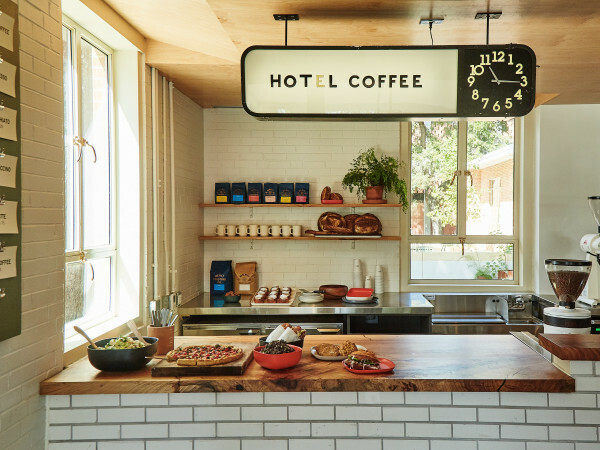 The new addition is spearheaded by Spicewood owner Ron Yates, who is envisioning a slightly different focus for this brand. "Spicewood Vineyards will remain committed to making Texas wine with estate-grown Portuguese and Spanish grapes," he says in a release. "Yates will make top-notch Rhone, Spanish, and Italian-style wines, along with several vineyard-designated Tempranillo wines with fruit gown in the Texas Hill Country, West Texas, Davis Mountains, and the Texas High Plains." 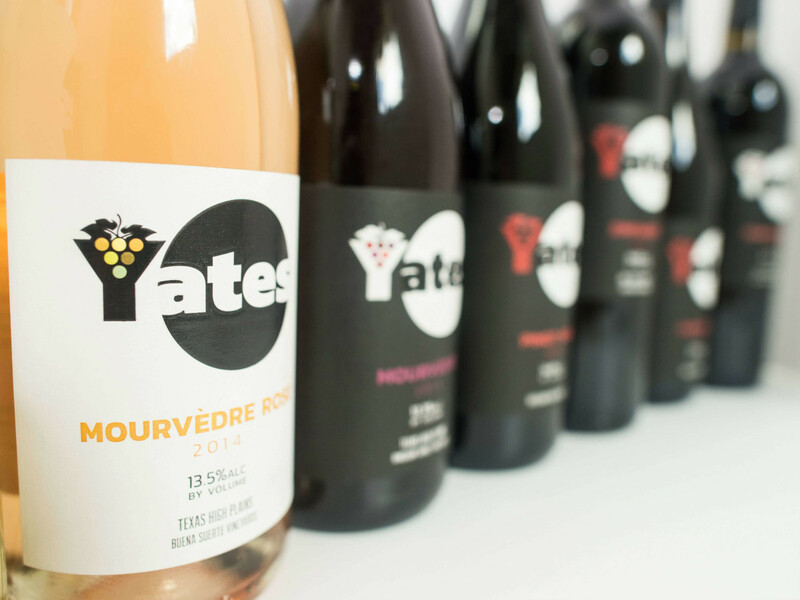 Yates will also get its own fancy new facility: a 6,000-square-foot contemporary winery with a 20,000-case production facility, and an adjacent 1,800-square-foot covered crush pad. 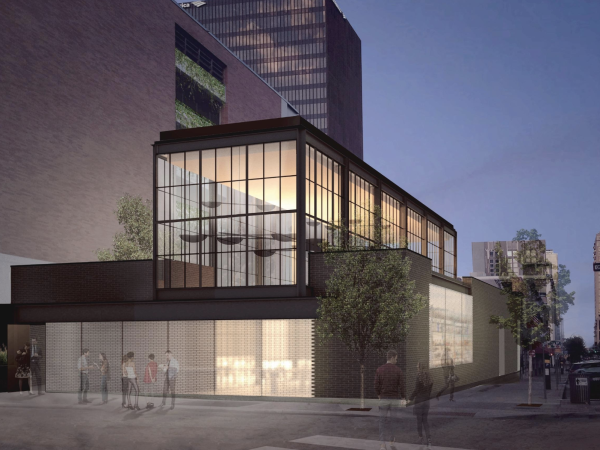 Also on tap for the future are an elegant, 5,000-square-foot tasting room, complete with a private area for library wines and a cellar for private tastings. There will be a bonus underground cellar for Gran Reserva Tempranillo aging. "Building a completely new facility is a winemaker’s dream,” says Yates winemaker Todd Crowell. “I was able to design the winery from the ground up with the exact specifications we want to create the highest quality wines possible." Initially, guests will sip from among eight Yates premium wines while relaxing on the patio or strolling through the vineyards. 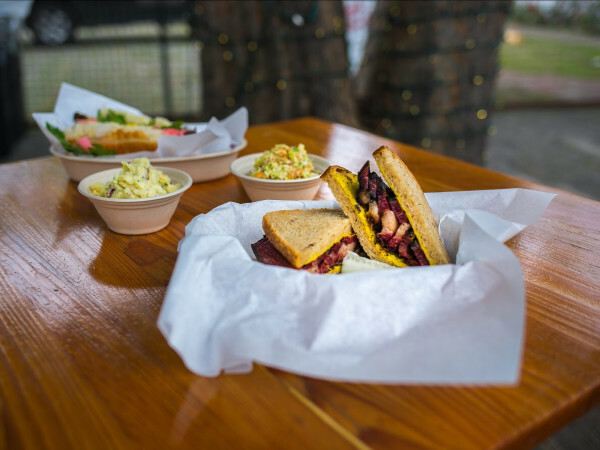 In the near future, Yates plans to complete a pavilion that will serve as a tasting area with cheese and wine pairings, as well as a site for wine clubs and other events. Oh, and don't forget about the most crucial winery amenity: a relaxing swimming pool. "We’re incredibly proud of what we’ve achieved at Spicewood Vineyards since purchasing the winery almost a decade ago,” says Yates. “We’ve learned a lot from our success at Spicewood and will use that experience to create this new, namesake winery with a different focus. Texas wine lovers will have a lot to choose from."